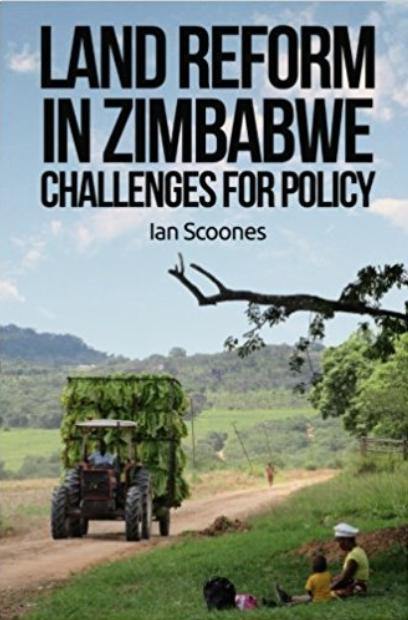 Over the last few weeks, a series of films have been posted based on work undertaken by the Space, Markets, Employment and Agricultural Development project in Zimbabwe. By looking at different commodities – tobacco, horticulture and beef – they have explored how land reform has created opportunities for new markets and employment. A new locally-based and inclusive economy is being generated, replacing often narrowly based economic activity of the past. Not everyone benefits from these new spatially and socially different patterns of economic activity, but there are important lessons for future development strategy that emerge. A focus on local economic development, and supporting new market networks and value chains that can add value and create employment from a transformed agrarian economy is crucial. This will require a rethink as to how we think about ‘commerical agriculture’ and market-led development, and move towards seeing rural development in a new spatial context, with land reform sites, linked to other areas of rural production, and to towns and cities, and wider markets. As further research findings are produced, I will up-date blog readers. Meanwhile, you can have a look at all the films again in a playlist (both high and low res versions are below – and do run on the first 1 minute 30 sec introduction which is repeated in each. The playlist starts with an overview, and then moves to each of the commodity focused films. Click the icon on the top left of the image to see a choice of the films if you don’t want to watch the lot. They are all about 10 mins long).